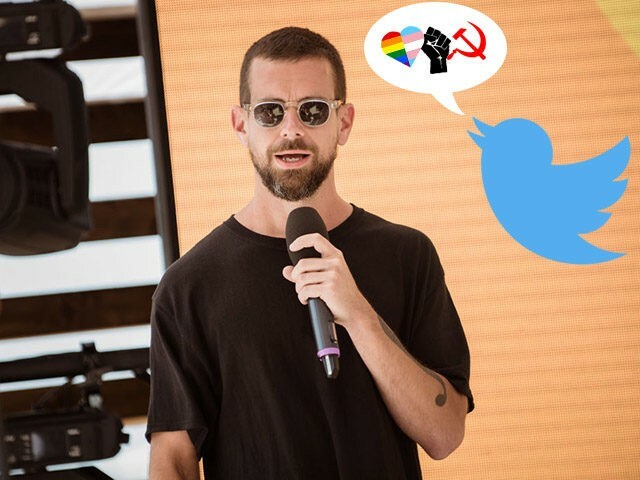 Twitter apologized on Tuesday after many conservatives on the platform reported that most of their posts’ likes and retweets were disappearing. Among those who reported malfunctioning Twitter engagements was conservative author and commentator Ann Coulter, who claimed one of her posts which had thousands of likes had gone down to just 99. Conservative organization PragerU, Muslim reformer Shireen Qudosi, conservative radio host Larry Elder, and journalist Yashar Ali were also reportedly affected. We've seen the same thing today! WHAT'S GOING ON WITH @Twitter?!. For my last several posts, posted a few hours ago, the number of retweets and likes suddenly declined, dropping hundreds of retweets and likes. See top of pics for time of screen shots. You’re the man Larry to help expose this censorship & the twitter lies. I have much more documentation. Let’s do it. “Why is it happening only with right-leaning accounts?” asked another.